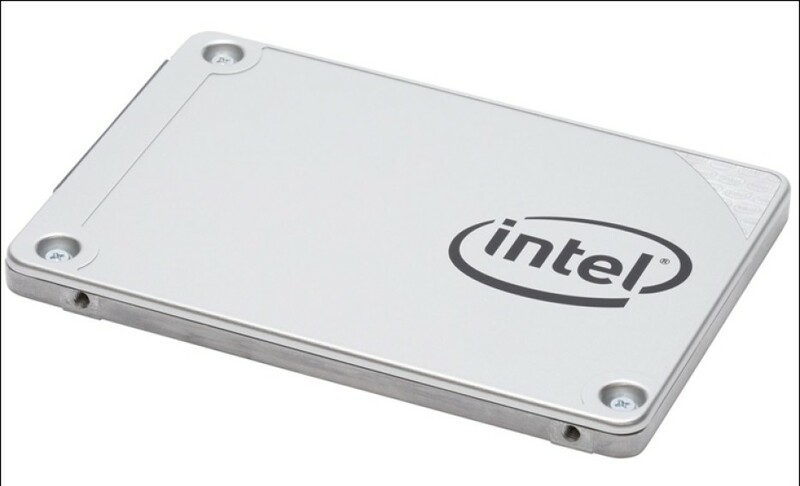 The US company Intel has announced the release of a new solid-state drive family – the budget-oriented SSD 540s. The drives in the new line come in the popular 2.5-inch form factor with thickness of 7 mm and as M.2 2280 devices. All the drives are based on 16 nm Hynix TLC NAND flash memory and include Silicon Motion SM2258 memory controllers. The new Intel drives are available in 120 GB, 180 GB, 240 GB, 360 GB, 480 GB and 1000 GB capacities. The 2.5-inch drives support SATA 3.0 and reach up to 560 MB/sec of read speed and up to 480 MB/sec of write speed as well as 78K IOPS when reading and 85K IOPS while writing. The M.2 drives are two-sided and are just 3.73 mm thick but there’s no information how fast they are. Moreover all Intel SSD 540s solid-state drives come equipped with Intel SSD Optimizer and Data Migration Software, support Intel Rapid Storage and 256-bit AES encryption and come with 5-year warranties. Intel has priced its new SSD 540s solid-state drives as follows: the 2.5-inch models sell for USD 59/EUR 49 (120 GB), USD 95/EUR 83 (180 GB), USD 89/EUR 76 (240 GB), USD 160/EUR 143 (360 GB), USD 149/EUR 137 (480 GB) and USD 329/EUR 282 (1000 GB). The M.2 models are priced as follows: USD 64/EUR 48 (120 GB), USD 92/EUR 84 (180 GB), USD 89/EUR 77 (240 GB), USD 160/EUR 143 (360 GB), USD 172/EUR 140 (480 GB) and USD 329/EUR 287 (1000 GB).